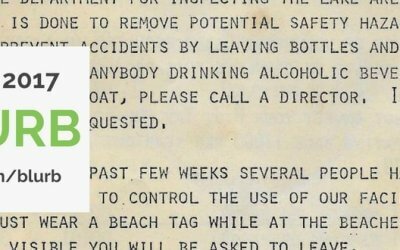 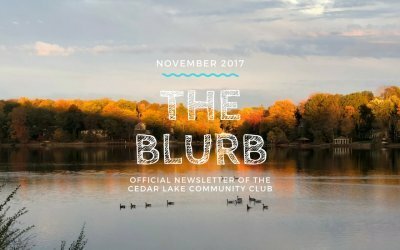 Welcome to the future of The Blurb! 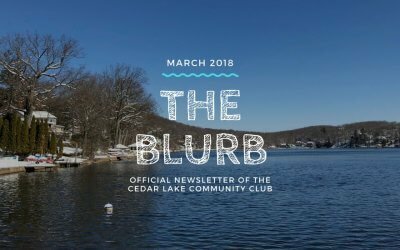 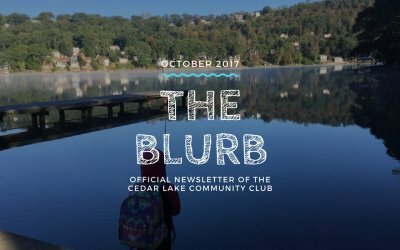 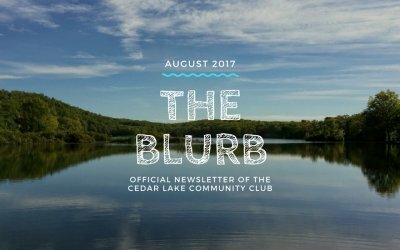 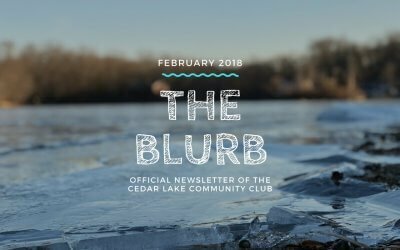 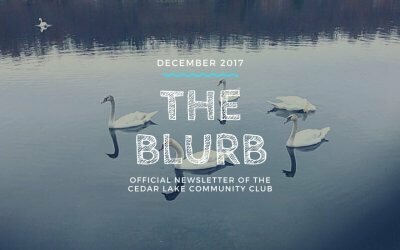 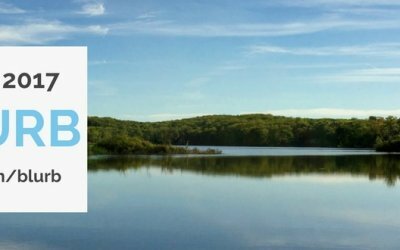 We are in the process of transitioning to a website-based format for our beloved Cedar Lake newsletter, which will provide for a better viewing experience for our readers. 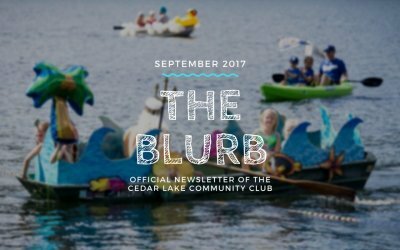 Come take a peek!